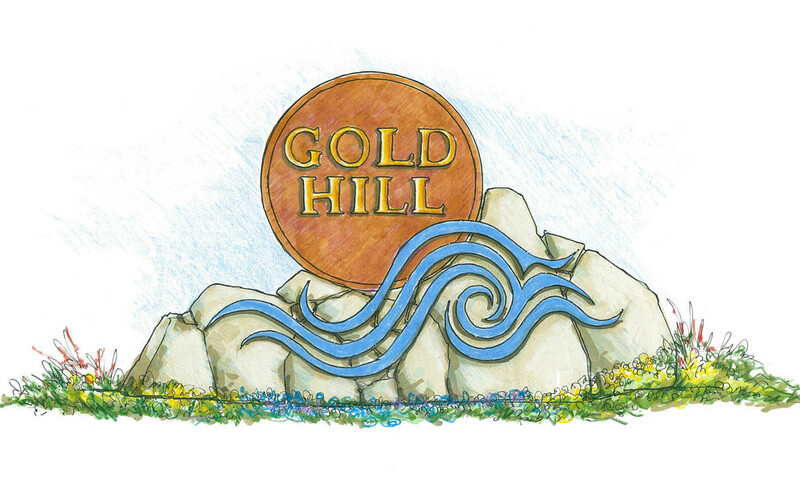 Galbraith & Associates provided the city of Gold Hill with a Parks and Open Space Master Plan based on input from the community, parks professionals, and previously developed reports and plans. 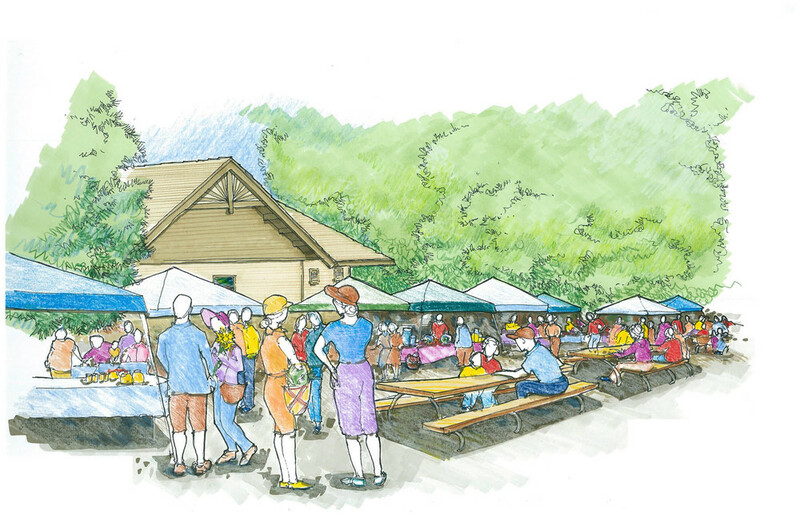 Galbraith & Associates provided the city of Gold Hill with a Parks and Open Space Master Plan. Based on input from the community, parks professionals, and previously developed reports and plans, this cohesive plan is intended to help create a regionally attractive community that is financially progressive, visually appealing, regionally connected, and inviting to both residents and visitors. With a well-developed master plan and dedicated implementation by the City of Gold Hill, the community could become an even more significant regional destination with the potential to generate greater revenue.